Irish rocker and U2 frontman Bono is launching his own sunglasses range as part of a partnership to help provide better eye care for those who don’t have access to glasses or eye tests. 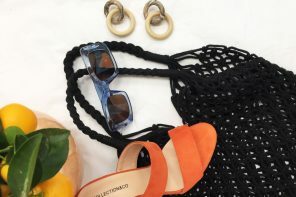 He is teaming up with eyewear brand Revo and the non-profit Brien Holden Vision Institute and together they hope to raise £6.25 million to provide eye tests, glasses and other eye care worldwide to those who can’t afford to have any. 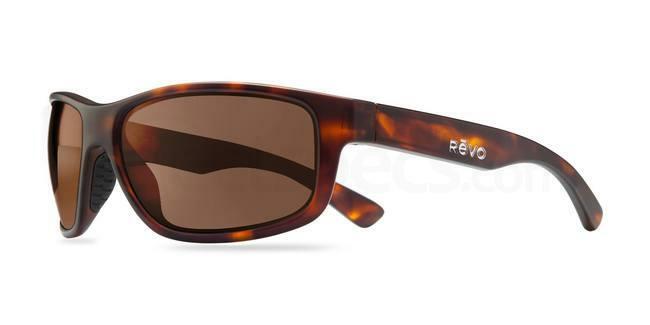 Revo have pledged to donate £6 for every pair of shades sold. He has already been wearing sunglasses from the collection during U2’s very successful North American tour and was spotted wearing them at the recent Amnesty International Tapestry in New York (below.) But the rest of us will have to wait as the range won’t be available until autumn. 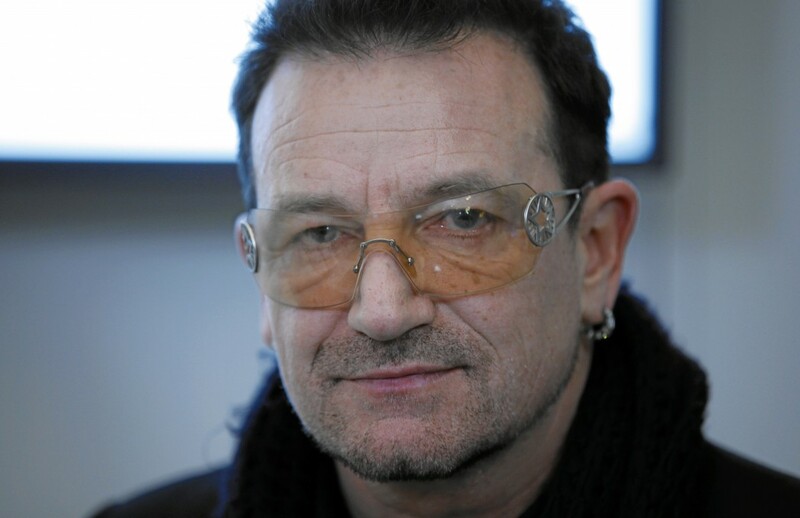 Bono has recently made public the reason why he always wears coloured lenses as he rarely removes his sunglasses in public and so they’ve become his most iconic feature. Not long ago, he revealed he suffered with glaucoma for the past two decades and has been receiving treatment for a number of years. He assured fans that he is and will be fine, thanks to the “good treatments” he’s been getting. Poor eyesight may not be life-threatening, but it dramatically affects your life and your livelihood if you aren’t able to fix it. 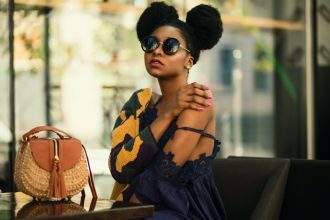 Bono has definitely chose wisely when collaborating with a brand like Revo; they’re not just out for the high fashion reputation, but are real pioneers when it comes to lens technology. Their lenses were originally developed with NASA technology and used on space camera lens coatings, telescopes, satellite protection and space walks – meaning you’re getting the most superior lens technology and highest-quality material on earth. 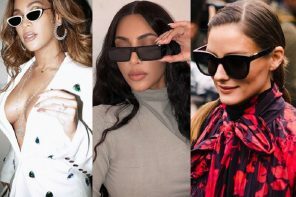 I first started wearing glasses when I was 11 years old and I couldn’t agree more with Bono so, let me showcase some stunning of Revo’s frames which will make you look like a celebrity whilst also contributing to such a good cause. These might not be the sunglasses Bono would go for but the Revo Huddie 35100 are definitely a la mode and come in nothing but ten different colour combinations! A unisex model and are now available at a discounted price. Which ones are yours? If you want to look like a rock star, look no further. 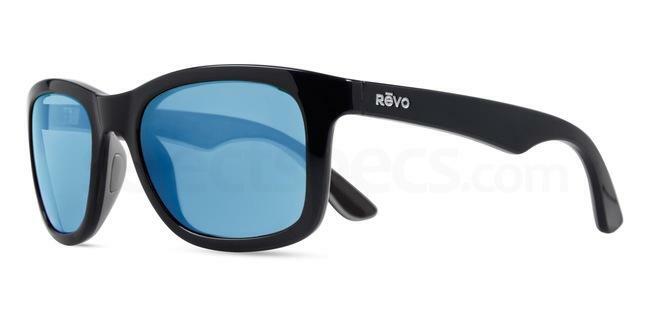 The Revo Relay 351014 is your pair of shades. 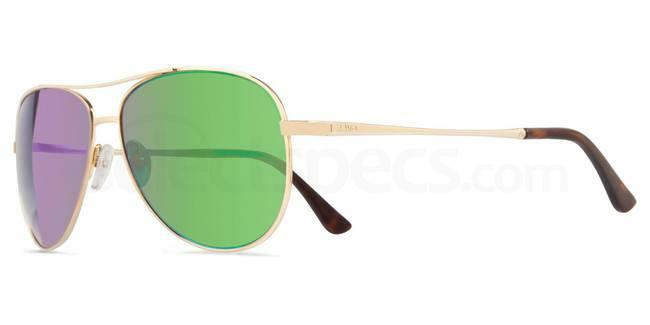 An awesome golden aviator style frame combined with flashy lens colours to not get confused with – of course there isn’t one purple and one green lens, but a lens that enables all colour to pop and radiate whilst protecting you from harmful rays. Onlookers will be left wondering whether a celebrity has just moved into the neighbourhood! The stunning Revo Baseliner 351006 is suitable for both men and women. With a range of 10 different colour combinations you can be sure to find the right one for you whether you are a vintage fan or a ground-breaking spirit! What do you think about Bono’s style? Do you think Revo and Bono are helping a good cause? Send us your comments using the box below or tag us @SelectSpecs on Twitter and Instagram! 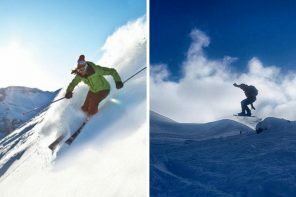 Check out our full Revo range here.